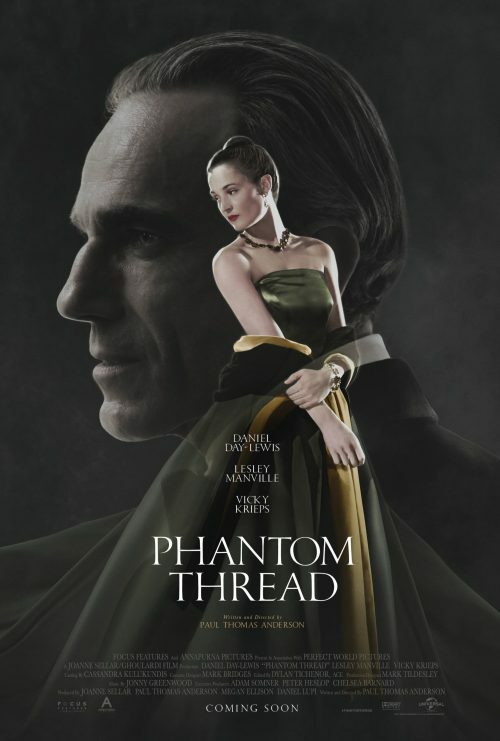 A new poster for Daniel Day-Lewis’s latest, and what could be his last, film. This time we have a new poster that seems to focus on Daniel in a far bigger way than the last one we saw. Not only that, we also can show you a nice gallery of images from the film.